Have you locked yourself out of your property and cringe at the idea of shattering a door or window to get inside? Remember that you aren’t the first one and you won’t be the last one to get locked out of your home or car. 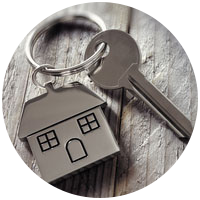 Fortunately, you have a qualified, skilled and experienced locksmith at just a few miles away to solve your lockouts. If you want to meet such an incredible team of locksmiths, dial 972-908-5977. Locksmith companies who provide 24-hour emergency locksmith service understand that emergencies can occur anytime and anywhere. How do you feel when stranded in a parking lot or outside your home at late night? Scary isn’t it? We at Safe Key Store are the only firm to arrive on the scene in little time and help you to gain entry swiftly with our door unlock service. No matter what time, whether the early hours or late hours at night, we have trained locksmiths readily available to help out. Wherever you are located in Dallas and surrounding suburbs of Dallas, TX, simply give us a call at any time. 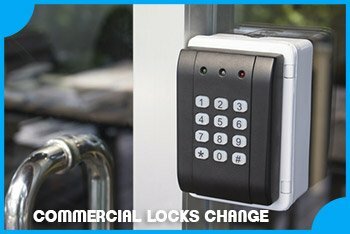 Gone are the days where people used to spend thousands and thousands of dollars for their lock and locksmith needs. With Safe Key Store, people can save their hard earned bucks by utilizing our installation, repair, replace and door unlock services. 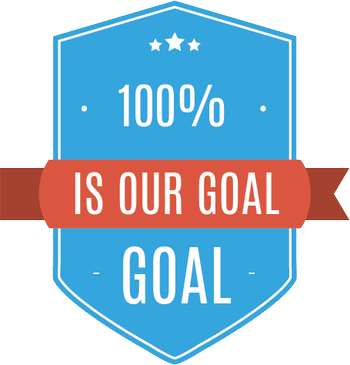 Also, our price structure is 100% transparent that helps us to build up an excellent reputation in the minds of Dallas, TX residents. Why do you have to stress out yourself figuring out what to do when you are stuck outside your home or automobile? Take your mobile phone, dial 972-908-5977. Problem solved!